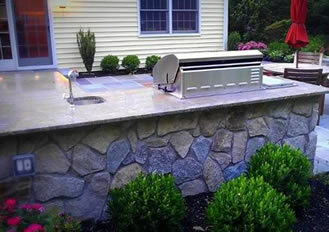 Pavilion with brick barbecue Complete backyard makeover waterfall, patio and fire pit. 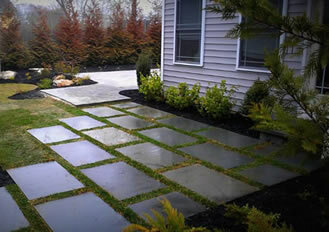 Landscape Design & Masonry Company. 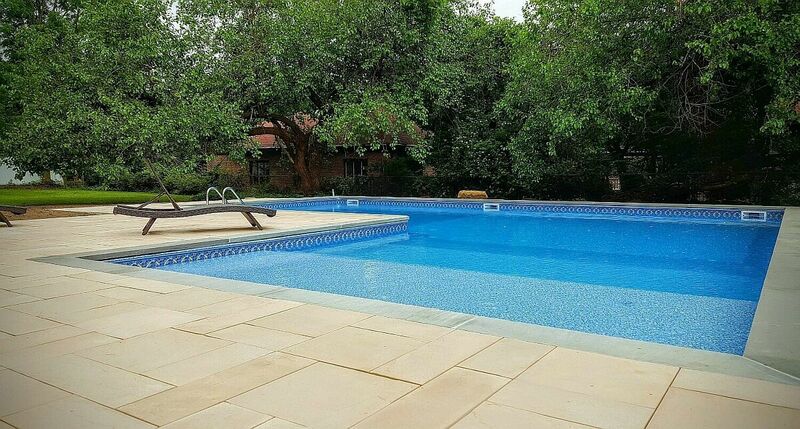 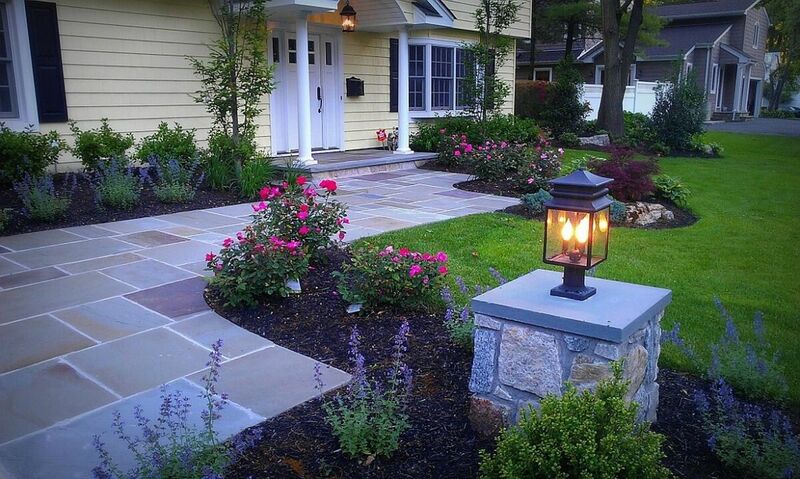 Best Landscape Designers & Masonry Services near you. 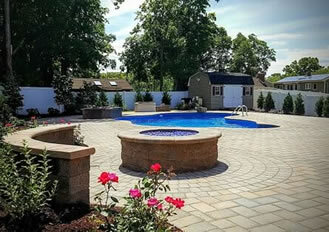 We are a Certified Cambridge Installer. 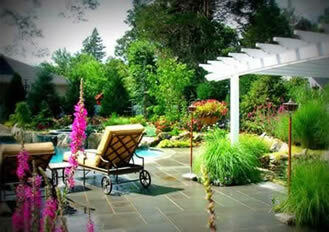 Landscape Design, Patios, Driveways, Lighting, Sprinklers & Pergolas. 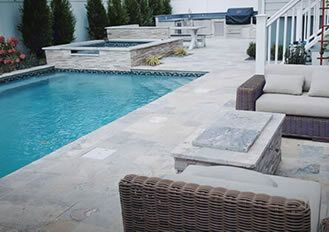 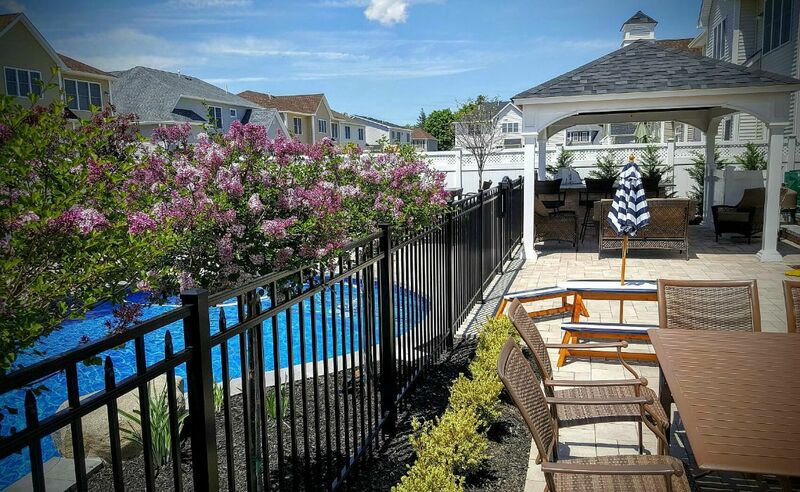 Design and Build Landscape can transform your Landscape or Outdoor Living space by using Our custom Designs to enhance your property and making it more functionally while you enjoy your time outdoors. 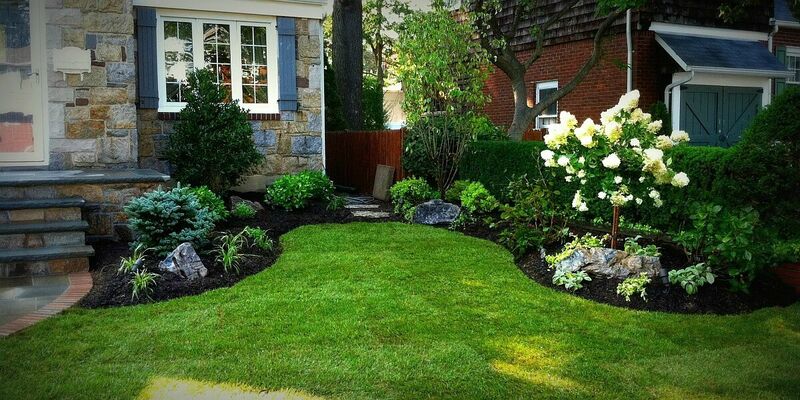 Our Landscape designers will create a unique style for your home.The front of your house will change dramatically when we implement our design.We take pride in our work and we make sure our clients are 100 percent satisfied. 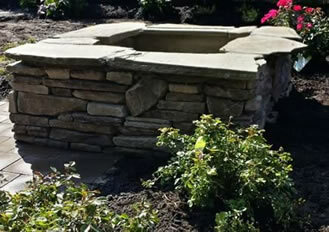 The process of working with Design and Build Landscape is very easy. 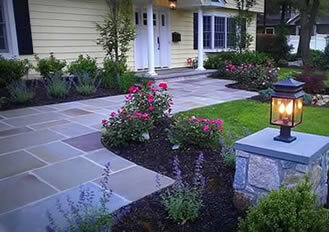 We are Licensed Landscape Contractors & Masonry Contractors insured. 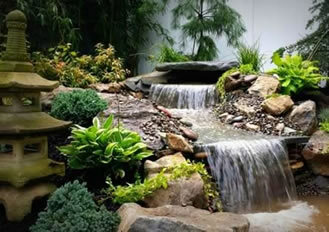 #H208095000. 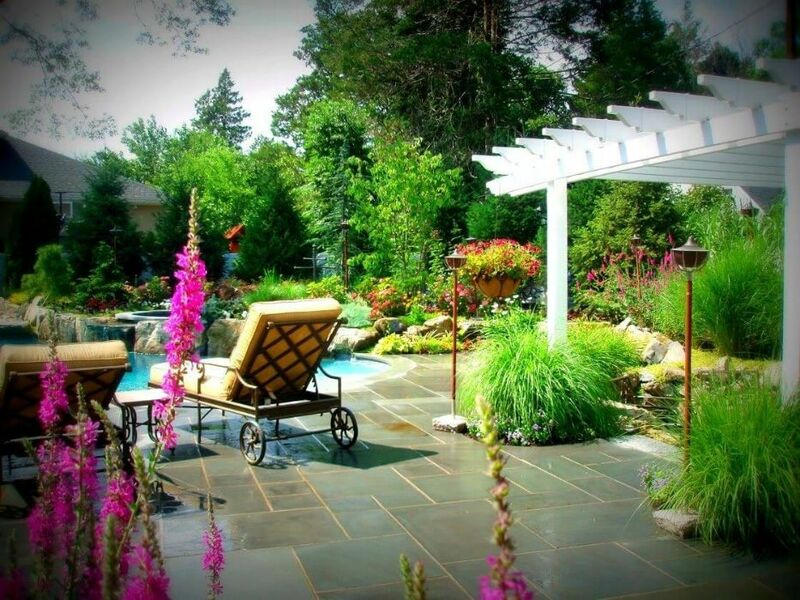 "We only use the best quality Products and Shrubs to give your home a luxurious look. 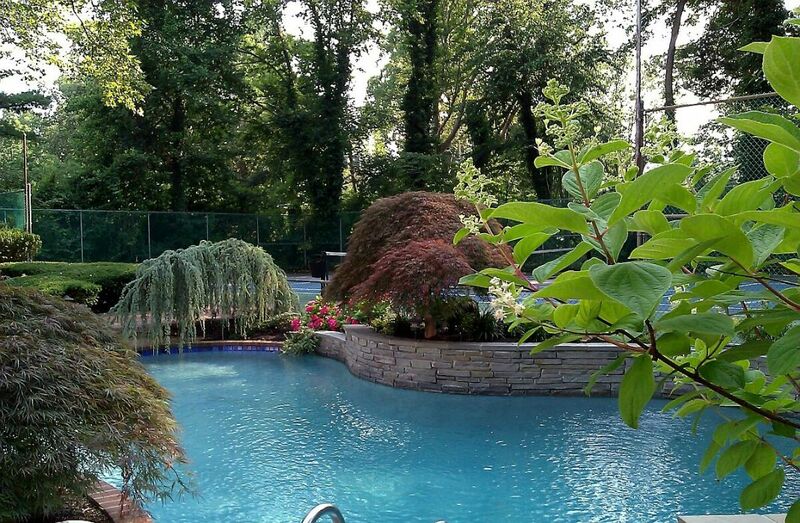 Our Companies knowledge of plants and trees is unsurpassed everybody that works for Design and Build landscape has the same passion for Landscape design." 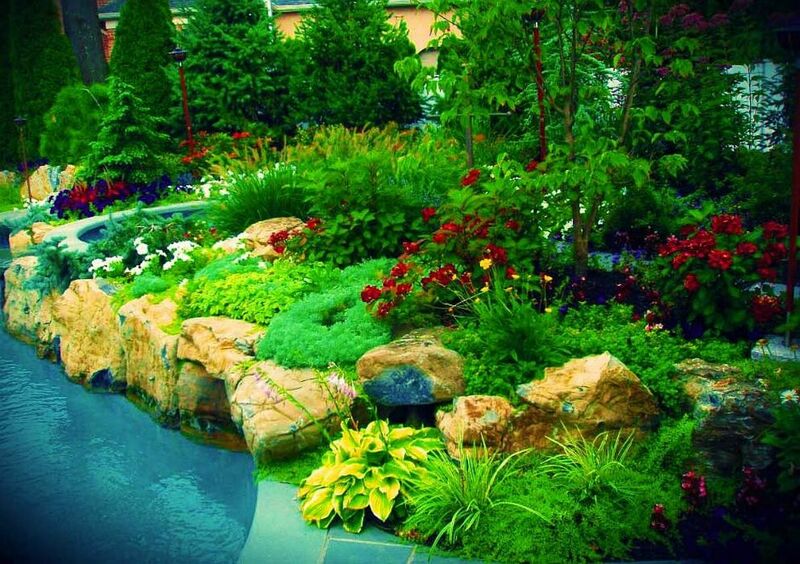 We offer a landscape design that is created by a licensed landscape designer with a degree in Horticulture. 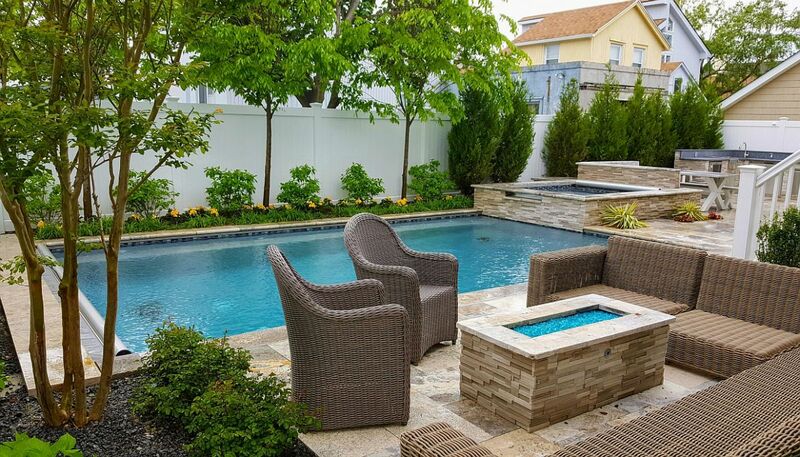 When we design homes we take in consideration our client's needs and taste upon meeting them and we come up with a design based on our first meeting. 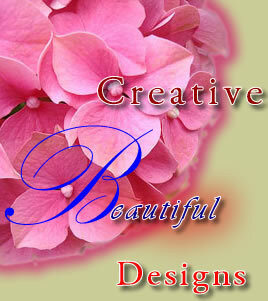 If the project requires a design we will present you a design for your home from our experience and your needs. 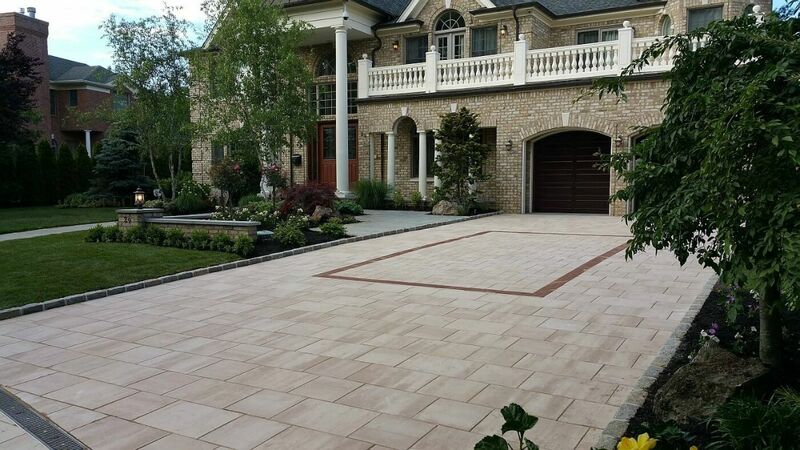 Depending on the size of the plan it may be deducted from the price of the job. 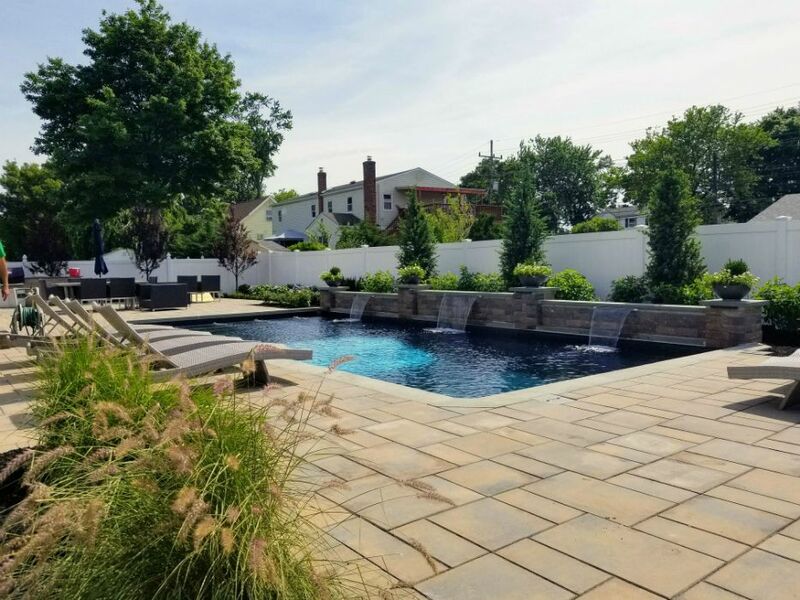 Best of Houzz 2018 - Client Satisfaction We were rated at the highest level for client satisfaction by the Houzz community.